Our goal is to promote and grow participation in tennis and to help everyone fulfil their potential. We believe that it’s one of the few sports that everyone can enjoy regardless of age or ability. Whether you just want to play for fun, or prefer the cut and thrust of competitive matches, it’s a great way to keep fit no matter how old you are! Our coaching programmes have encouraged many people to take up the game for the first time and in so doing have helped the clubs, with which we partner, to expand their membership. At each of the clubs that we support we install a team of coaches capable of meeting their specific needs. This can include; one to one coaching, group sessions, adult cardio tennis and junior holiday programmes. 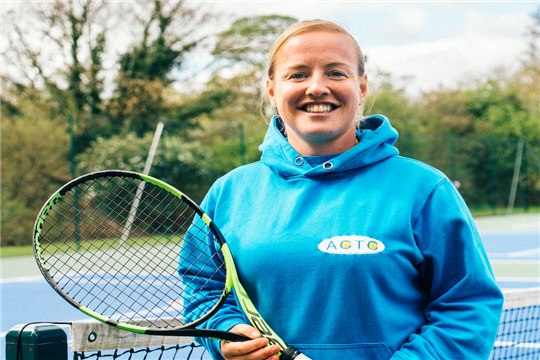 Over the last 10 years Angela has dedicated herself to popularising tennis and developing talent in the Yorkshire region. 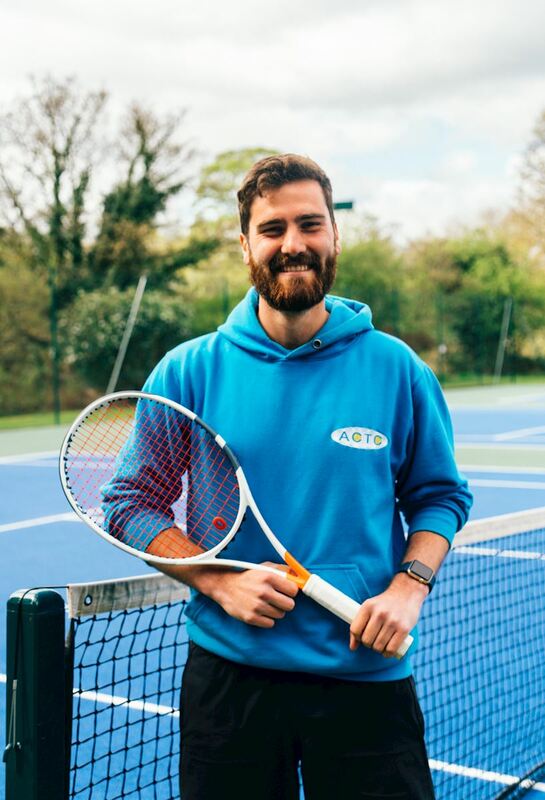 Under the guise of “Angela Crossley Tennis Coaching” She has built a team of friendly, highly motivated and enthusiastic tennis coaches and put together a variety of coaching programmes aimed at appealing to all ages and abilities. She has been highly successful in both, helping people to take-up the game, and getting experience players to reach their potential. This success was recognised in 2012 when Angela was awarded “Coach of the Year” by the Yorkshire LTA and more recently in 2014, "Aegon LTA Club Coach of the Year" being presented her award by Judy Murray. She has also passed her Coach Tutoring Qualification enabling her to delivering UKCC Tennis Qualifications. Tom has worked full time for ACTC for over 2 years now. 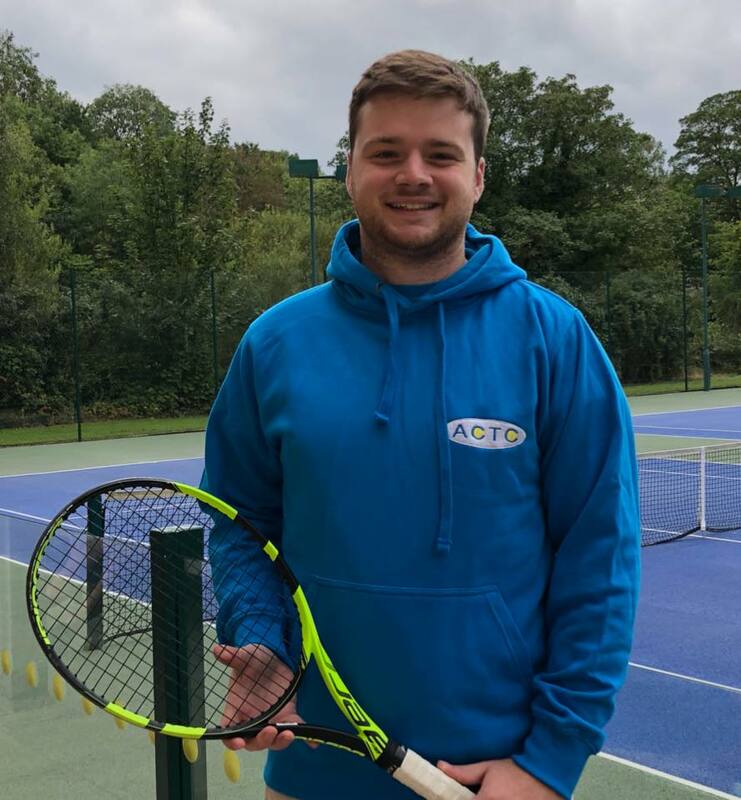 He is an excellent member of the team and does a lot of the outreach schools work as well as coaching a lot of our adult beginner and intermediate players. He is currently on his level 3 coaching course. Harry moved to Leeds in September from Cornwall. As a Languages Graduate, this coaching job is his first full time role and he has settled in well.